If you can't get away for a full semester or a full year, short term programs are a great option! Summer and Winter programs allow you to spend from a few weeks to a whole summer in another country while earning HPU credit. Not only will you have a once in a lifetime experience, but you can also get ahead by taking classes while everyone else is on break. With some programs, like Bond University or some AIFS summer programs, you can get a whole semester's worth of credit over the summer! Faculty-Led Programs are a unique experience where you can travel while learning from your HPU faculty! Professors lead classes to exciting locations where students can learn and experience at the same time! China- Hong Kong Baptist University- July to August- Wide variety of courses including but not limited to Business, Communication, Economics, English, Film, Finance, History, Journalism, Marketing, Religion, Science and Sociology. Sweden- LInnaeus University Summer Academy- 5 weeks in July-August- Swedish Language, Writing, Art, Communication, Business, Health, Environmental Science, Psychology. This program offers both undergraduate and graduate courses. AIFS Summer Programs- Programs in Argentina, Austria, Brazil, Costa Rica, Cuba, Czech Republic, Ecuador, England, France, Germany, Greece, Ireland, Italy, South Africa, Spain covering all subjects including but not limited to Business, Art, Anthropology, Biology, Communications, Environmental Sciences, Social Sciences, Jewish Studies, Design, Engineering, Education, Humanities, Medical Spanish, etc. CIEE Summer Programs- CIEE also features a wide variety of summer programs with locations all over the globe. GLobaled- Seville, Spain- GlobalEd offers a summer Spanish language program as well as a variety of summer internship programs where you can study Spanish and get work experience over the summer! SEA Semester Summer Programs- Get hands on experience on the sea over the summer with programs including but not limited to Biodiversity, Climate Change, Conservation/Management, Environmental Policy, Environmental Studies/Science, Leadership, Marine Science, Sustainability, etc. SIT Summer Programs- Field-based programs in Argentina, China, Iceland, India, Indonesia, Jordan, Madagascar, Morocco, Nepal, Panama, South Africa, South Korea, Switzerland, Uganda and Rwanda with programs including but not limited to Art, Social Sciences, Health and Medicine, Renewable Resources, Food, Nutrition, Architecture, Arabic Studies, Geoscience, Marine Ecology, Education and Social Change, International Studies, Diplomacy, etc. TEAN Summer Programs- Programs in Australia, New Zealand, China, Singapore, Thailand, South Korea with a variety of subjects available including but not limited to Sports and Recreation, Rugby, Chinese Language and Culture, Business, Anthropology, International Studies, Wildlife and Conservation, etc. Spend 3 weeks exploring the history, politics, economy and culture of Cambodia while earning HPU credit! Check out the video above created by an HPU student who went on the trip! Spend 3 weeks exploring the history, politics, economy, and culture of Thailand while earning HPU credit! This class also includes a volunteer experience with the program in the video above. Experience Japanese art and culture through a critical study of how the traditional forms are represented in popular culture, including those surrounding us on a daily basis. 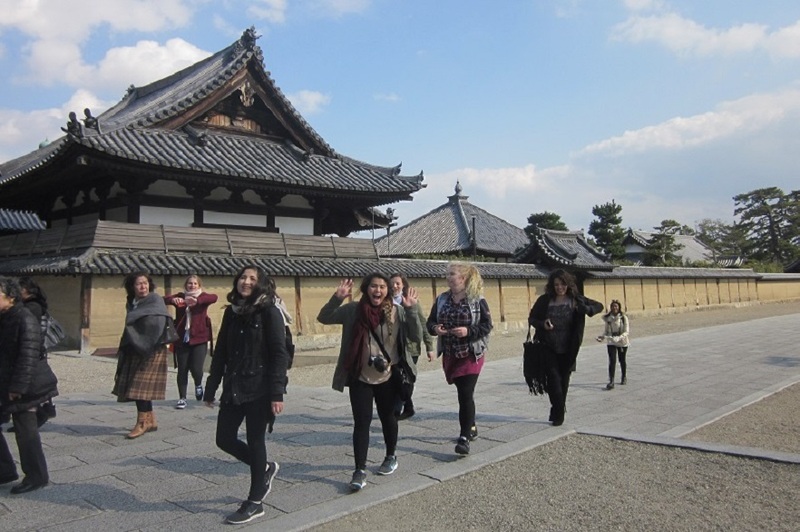 This is a semester-long course with a trip to Japan over Spring Break. 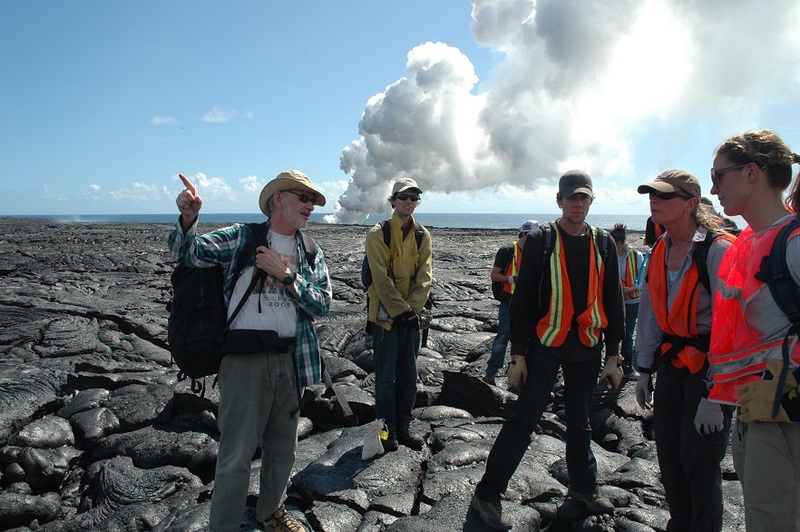 Experience tropical environmental systems and sustainability through a field trip to one of the Hawaiian Islands. This course qualifies as a Sustainable World Gen-Ed requirement.